After you find your perfect prom dress you need a garter to match. Sandra’s Designs has many color options click here to view. You can purchase the garters by making an appointment and visiting our studio in Lombard, visiting Shelley’s Bridal or call to see if Sandra’s is scheduled to visit your school. The garter toss is an old tradition that many Brides still participate in at their reception. Garter sets can be as different as the bride. This is a part of the wedding where a bride can be traditional, show her team spirit, wedding colors, or even an animal print. Garter sets can be personalized and make great shower gifts. 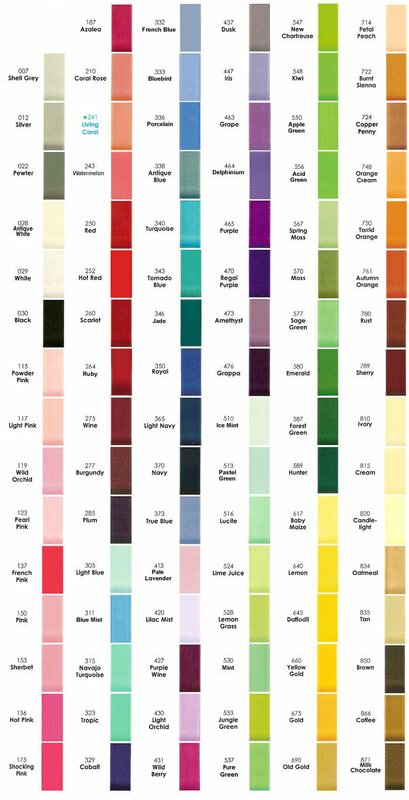 Please call to insure that the color you desire is available.The colors are available to view at our studio, by appointment. Vicinity of 355 & North Ave.